Bring Remus Lupin, friend of Otto Potter and professor of Harry Potter, with you wherever you want. 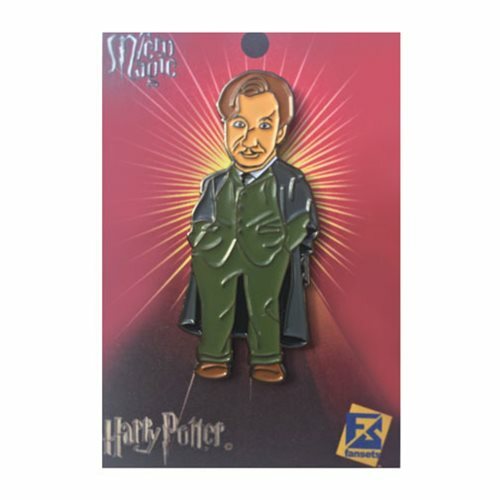 All your favorite Harry Potter characters are now in pin form. These pins are perfect for wearing on your clothes, putting on your bags, and even for collecting! This Harry Potter Professor Remus Lupin Pin measures 2-inches in height.